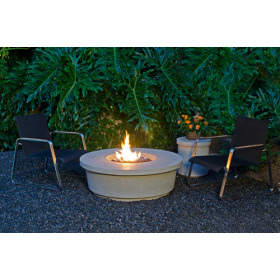 Outdoor Patio Heaters and Campfires designed to extend the enjoyment of your outdoor space. Choose from brands like, Sunglo, DCS, Infratech, Sunpak, Highland Heaters, Twin Eagles and more. A patio heater to suit any occasion, whether it be chilling with friends or extending your outdoor living area in cold weather. We are your source for all your barbecue and outdoor gas needs. 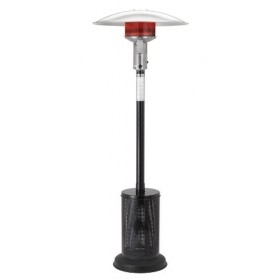 Patio Heaters are designed to heat a small area. 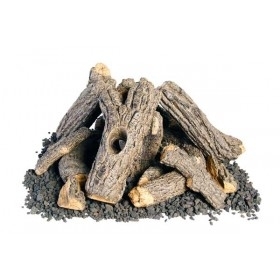 Campfires and Firepits are designed for looks not for heating.